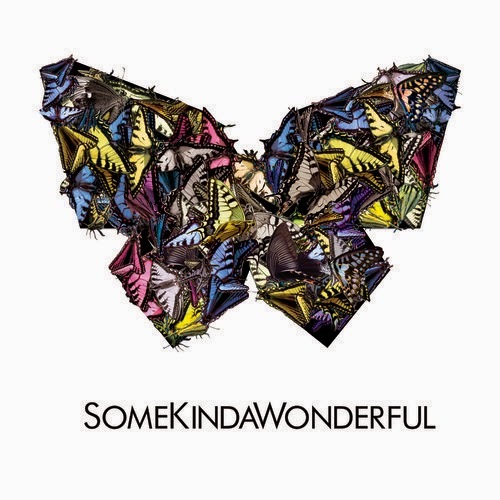 SomeKindaWonderful will be releasing their debut album in June and having been gaining some attention with their single "Reverse." The original mixes in some indie, soul, and rock that sticks in your head from the first listen. Now the single gets an official remix from Passion Pit, who give it an energetic funk twist. It immediately gets groovy and will have you ready to cut loose and just dance around. Something that Passion Pit's catalog is usually all about. Stream the remix below.